Alleluia Children’s Choir was formed for the purpose of teaching children to sing skillfully and beautifully to the glory of God. The choir’s repertoire will be comprised of sacred and Gospel music with some selections from other genres added to enhance and enrich the choir’s skill and ability. 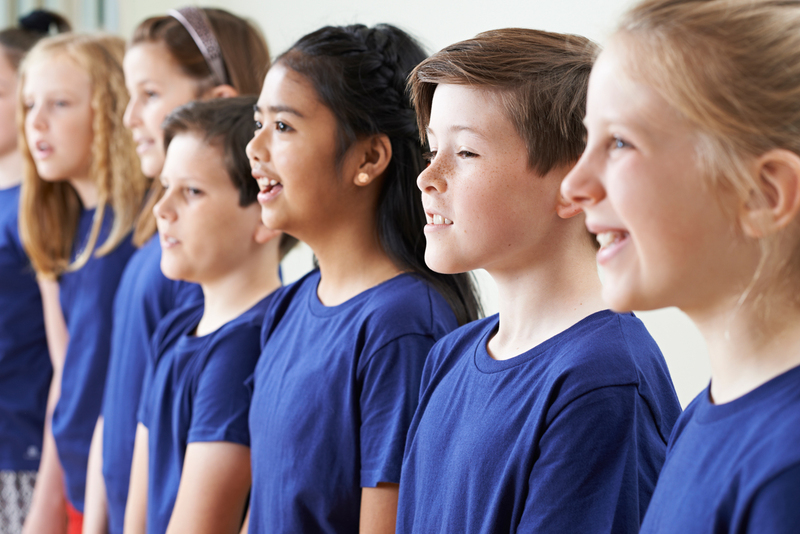 The members of Alleluia Children’s Choir will be taught to strive for excellence in their singing—a skill we hope they will have for life! Teaching children to sing to the glory of God.